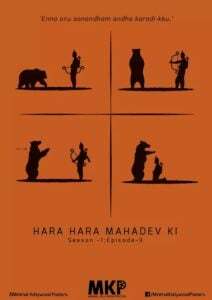 Home Hot News Who is HARA HARA MAHADEVAKI ? Who is HARA HARA MAHADEVAKI ? 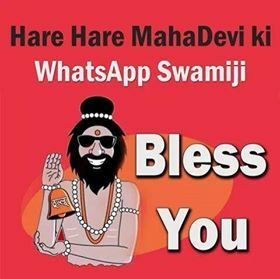 Hara Hara Mahadevaki – a Whatsapp Swamiji . This guy became an instant hit in Whatsapp mainly because of his VOICE SLANG which is kind of humorous. The RAJA – KARADI story by him made him soo popular ! Though his contents are kind of ADULT JOKES it was accepted everywhere without hate ! There are many waiting for his new release . He is the only reason making many Whatsapp groups active :P Dont know how he is hiding his identity,really he must be serious in this ! And a soundcloud account . Dont know till whether it will reach ! It was so viral that even Sivakarthikeyan Used this slang in his latest movie “Kaaki Sattai ” and the theater went roaring !